Signet Jewelers, the leader in the specialty retail jewelry industry, is currently seeking entry level and experienced Jewelers to join our Field Design & Service Center Team! 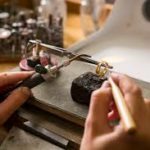 Whether you are just starting your career or you’re an experienced Jeweler, we have plenty of opportunities for your growth and success. 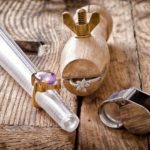 Start as an Apprentice Jeweler completing administrative/clerical tasks, polishing jewelry, and have the desire to become a Bench Jeweler. 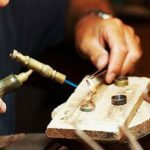 We are also looking for candidates with knowledge of stone setting, sizing, polishing and jewelry repair. 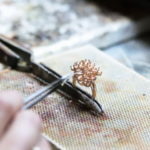 At Signet Jewelers, you’ll use your talent to design stunning, one-of-a-kind, custom jewelry or restore jewelry to its original, breathtaking beauty. 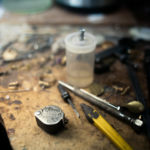 Our Design & Service Center Team Members are who our customers can depend on to deliver a Customer-First experience that exceeds their expectations for custom jewelry design and repair needs. 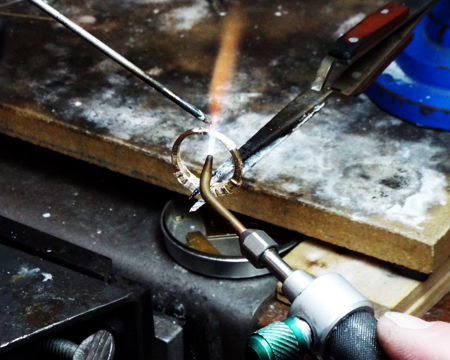 Our jewelers have a variety of skills from basic sizing and chain repair to advanced wax carving, fabrication and custom design. 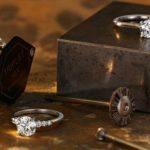 Signet is the world’s largest specialty retailer jeweler. 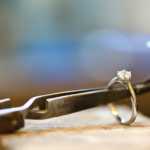 We have over 200 Design & Service Center locations across the nation, within several retail stores including all Jared The Galleria Of Jewelry and selected Kay Jewelers and Zales. 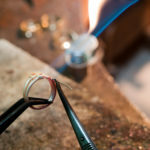 If interested, please apply online at www.signetjewelers.com. Signet Jewelers is an equal opportunity employer committed to promoting diversity at all levels. Please know that while we appreciate every applicant’s interest, we can only contact those selected for further consideration.